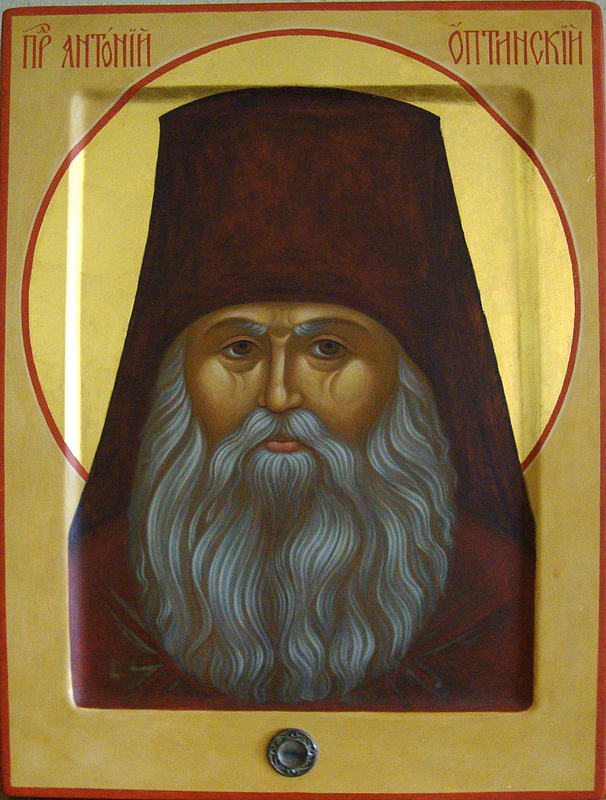 St. Anthony of Optina: You should be afraid not of cholera . . . This entry was posted in Sayings from Saints, Elders, and Fathers, St. Anthony of Optina and tagged Birds, Death, Drawing to God, Faith in God, Fear, Fear of God, God's Will, Hope, Sickness, Sin on August 5, 2014 by . 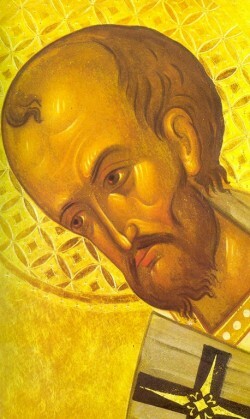 St. John Chrysostom: . . . we see one who was so weak before the Crucifixion, become after the Crucifixion, and after having believed in the Resurrection, more zealous than any. . . .
Now they all feared the attacks of the Jews, but Thomas above the rest; wherefore also he said, ‘Let us go, that we also may die with Him’ [John 11:16]. Some say that he desired himself to die; but it is not so; the expression is rather one of cowardice. Yet he was not rebuked, for Christ as yet supported his weakness, but afterwards he became stronger than all, and invincible. For the wonderful thing is this; that we see one who was so weak before the Crucifixion, become after the Crucifixion, and after having believed in the Resurrection, more zealous than any. So great was the power of Christ. The very man who dared not go in company with Christ to Bethany, the same while not seeing Christ ran well nigh through the inhabited world, and dwelt in the midst of nations that were full of murder, and desirous to kill him. 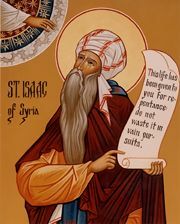 This entry was posted in Sayings from Saints, Elders, and Fathers, St. John Chrysostom and tagged Apostle Thomas, Apostles, Bethany, Crucifixion, Fear, Resurrection, Saved through Weakness, Scripture Gospel of John, St. Thomas Sunday, The Belief of Thomas, Weakness on April 28, 2014 by . St. John of Kronstadt: Fear evil like fire. . . . This entry was posted in Sayings from Saints, Elders, and Fathers, St. John of Kronstadt and tagged Evil, Fear, Heart, Living in the World on October 30, 2013 by . 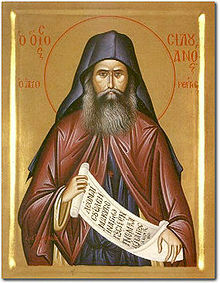 St. Anthony the Great: The devil is afraid of us when we pray . . . This entry was posted in Sayings from Saints, Elders, and Fathers, St. Anthony the Great and tagged Conquering Evil, Cross, Fear, Humble, Humility, Prayer, Sacrifice, Sign of Cross, The Evil One on July 19, 2013 by .